Please note: due to inclement weather, the May 12 event at Green Brook Park has been postponed until further notice. Union County, NJ – If you are looking for a chance to pitch in for the environment, come to a special volunteer event with the Union County Adopt-a-Park program and members of the North Plainfield Shade Tree Advisory Board on Saturday, May 12, 9:30 a.m. to 12:00 p.m., and help clean up a section of Green Brook Park. Green Brook is part of the Union County Parks system. It is located in Plainfield and extends into North Plainfield. Members of the public can meet up with the cleanup team at 9:30 a.m. at the intersection of Parkview Avenue and Clinton Avenue in North Plainfield, next to the Green Brook Park sign. This area is tended to regularly by members of the Shade Tree Advisory Board, and extra hands are needed on May 12 to help pick up litter and debris, and clear away invasive species so that native plants have room to grow next spring. Gloves, bags and tools will be provided and participants should bring an empty bucket if they have one. The cleanup event will be over by noon. Volunteers should dress to get muddy and/or dirty! Any individual or group can join Adopt-A-Park and help preserve Union County’s 36 public parks. 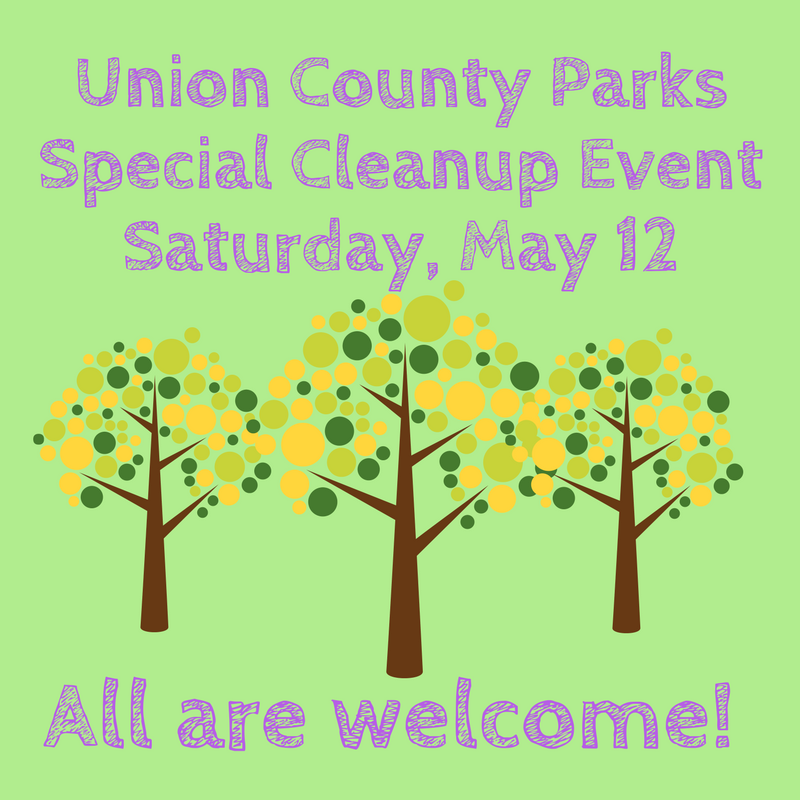 For more information visit Adopt-A-Park online at ucnj.org/parks or call 908-789-3683. For quick links to all Union County environmental programs and activities visit The Green Connection, ucnj.org/green-connection.